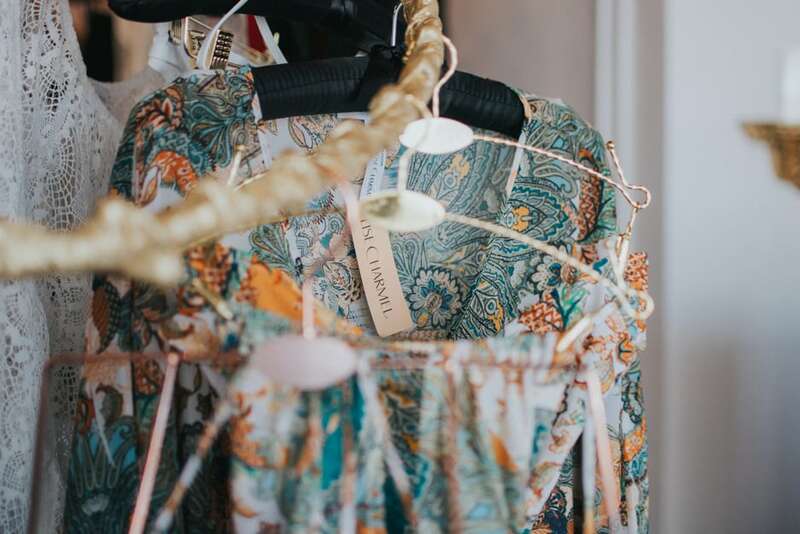 Alma has lived in Essex for most of her life and in Leigh-on-Sea for the past 15 years. 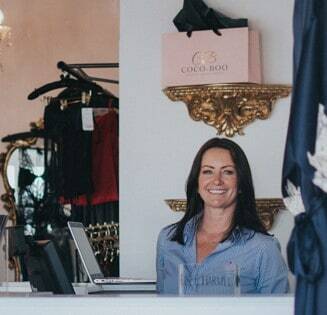 Having worked in Recruitment and HR for the past 25 years she decided to embark on a lifelong desire to work for herself. 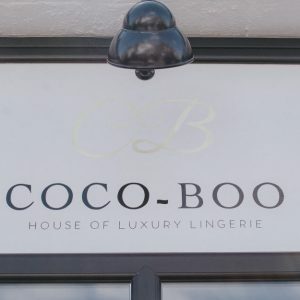 With a love for beautiful and unique lingerie Coco-Boo was born from Alma’s desire and passion to offer women the opportunity to experience fabulous luxury & Couture lingerie from today’s most sought-after designers from across Europe and the UK. 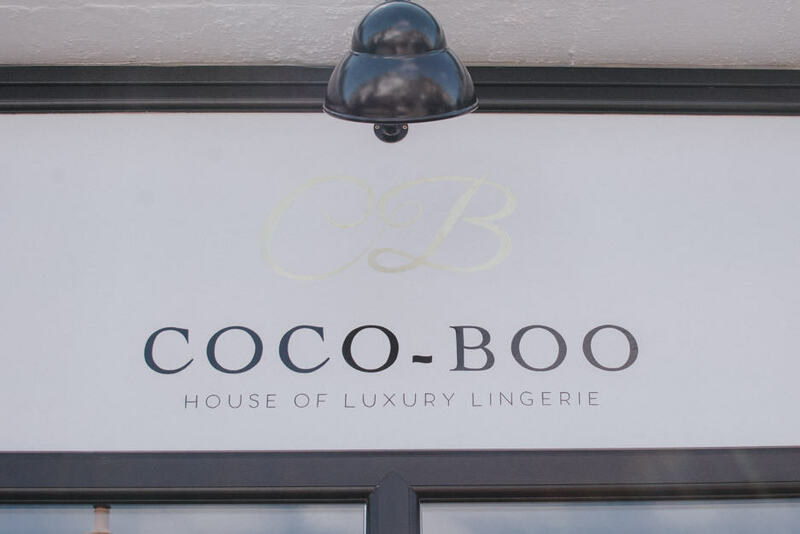 Coco-Boo Lingerie is the leading luxury lingerie shop in Leigh-on-Sea, Essex. 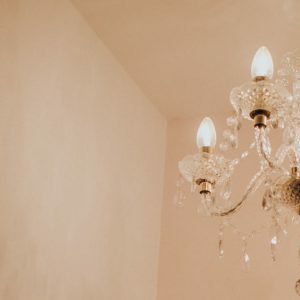 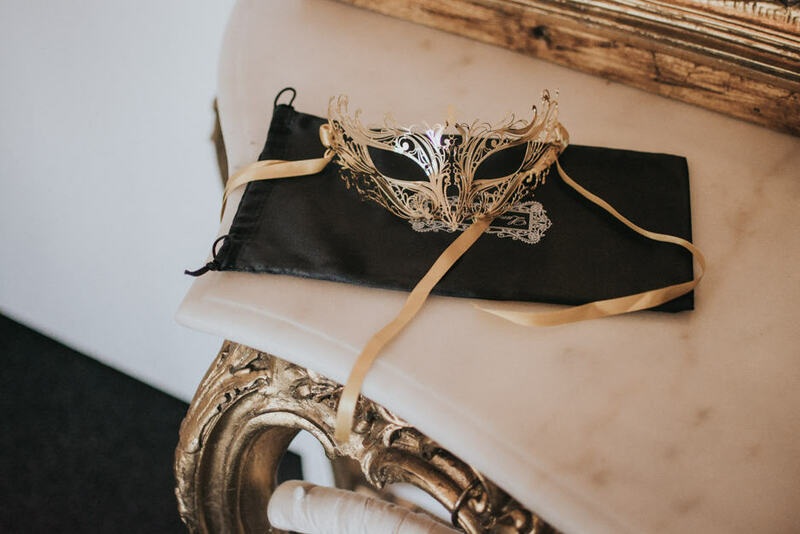 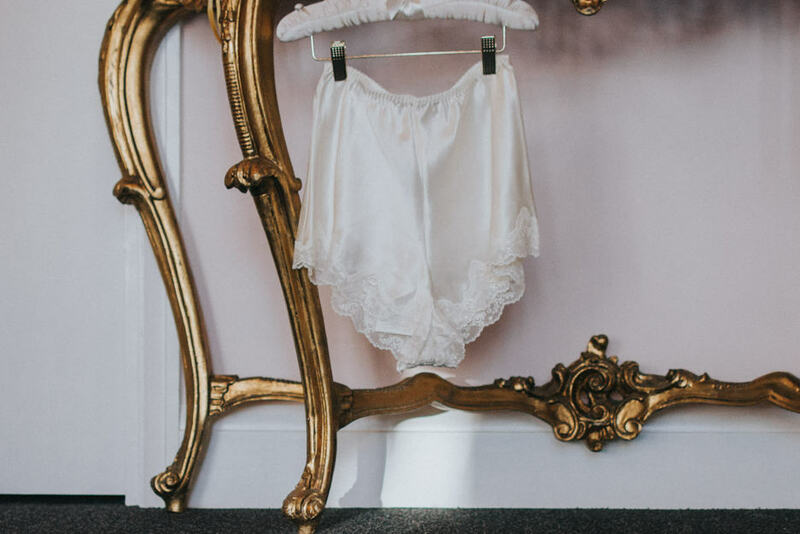 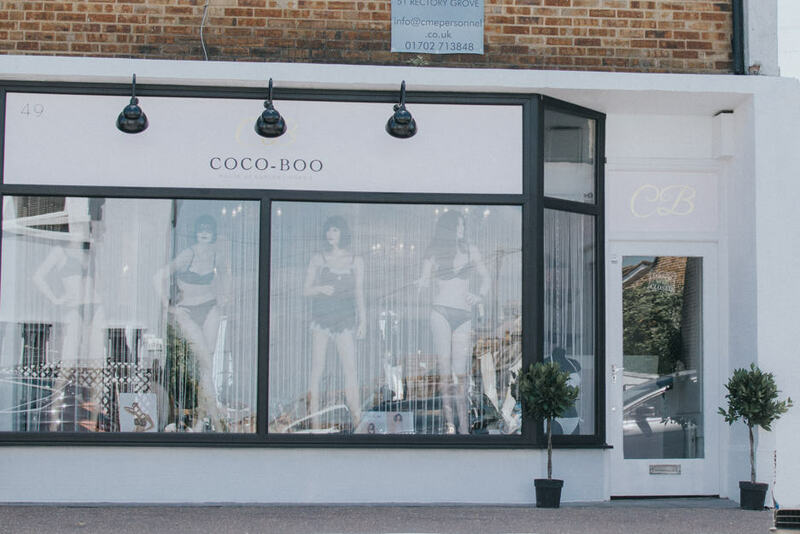 Our collections and designers, many of which are exclusive to Essex through Coco-Boo, have been handpicked for their approach to putting women’s needs and expectations at the forefront of their designs. 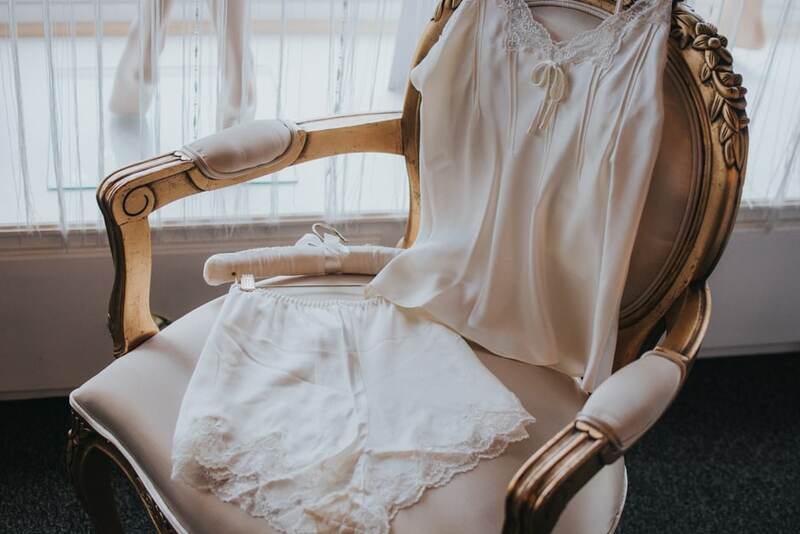 Using only the finest fabrics such as Guipure embroidery, Calais lace, luxury silks and Italian satins. 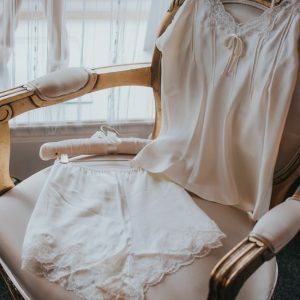 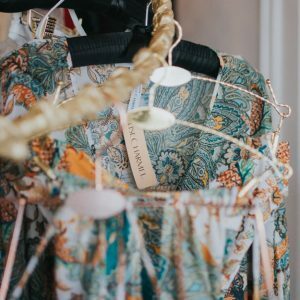 From vintage inspired glamour to unique fashion forward designs all made with the highest quality workmanship to ensure the best comfort and fit for every occasion. 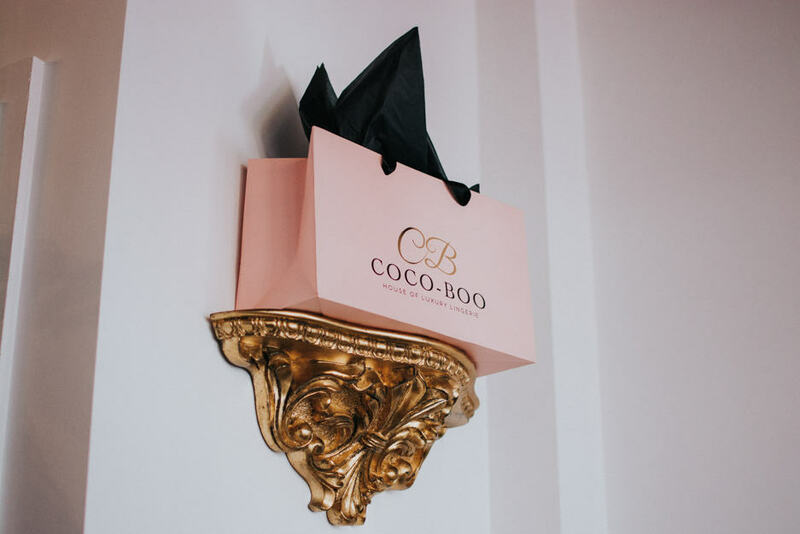 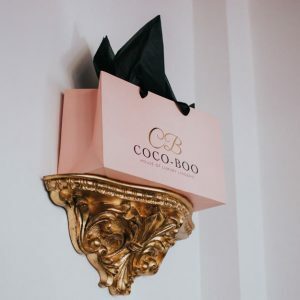 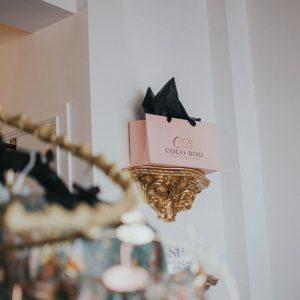 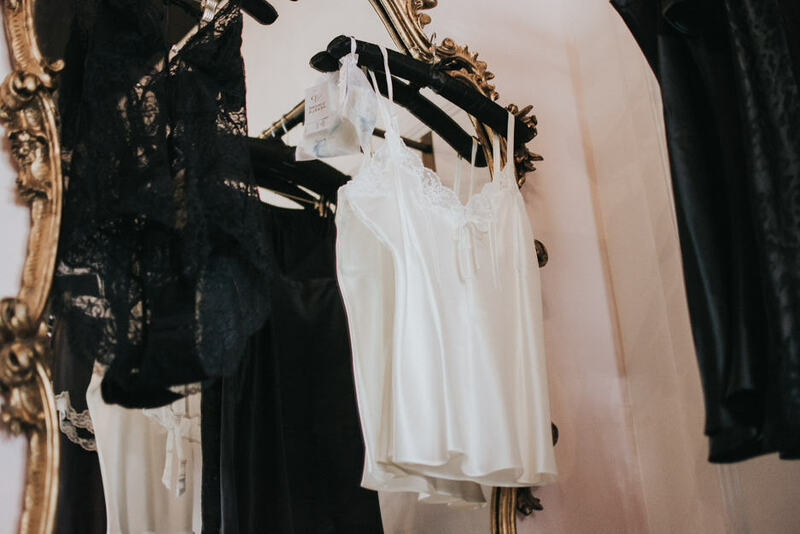 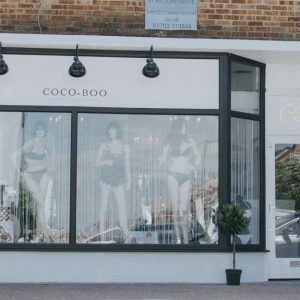 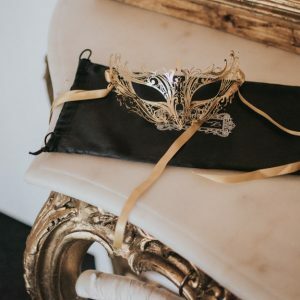 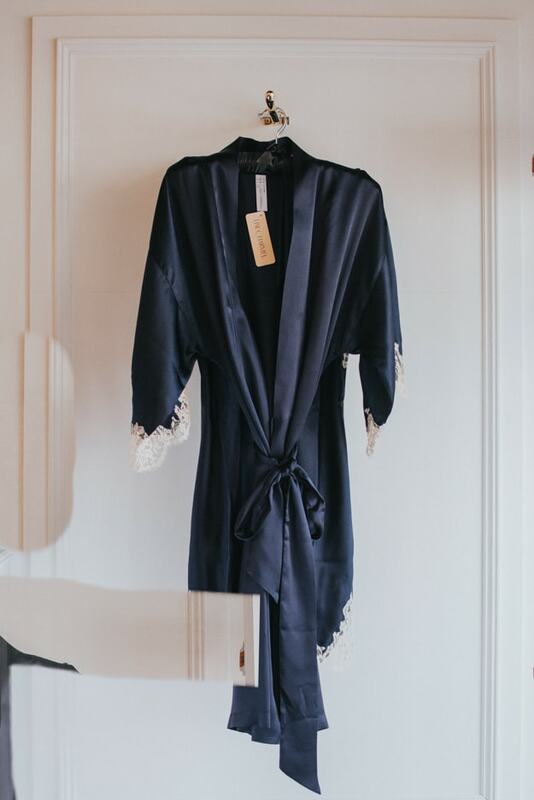 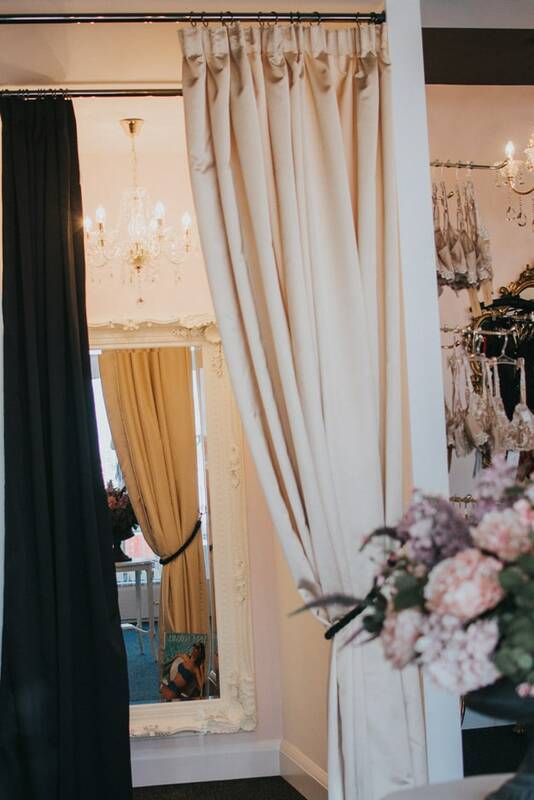 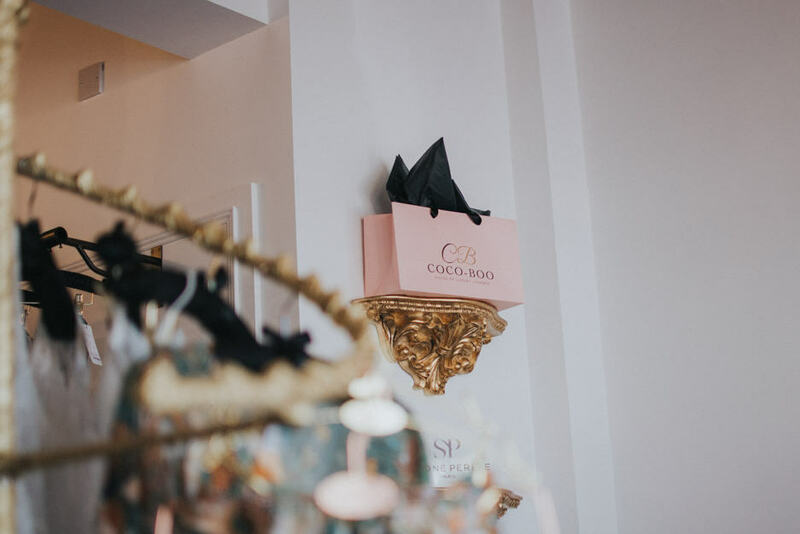 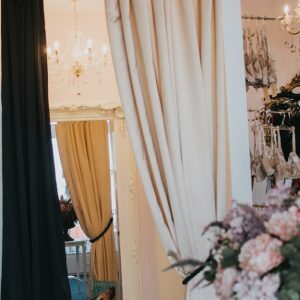 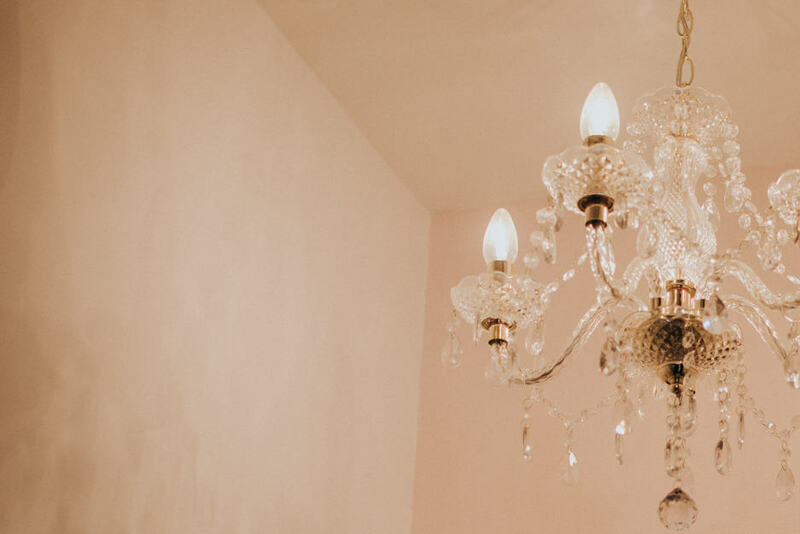 Coco-Boo Lingerie’s ethos is to offer the highest professional, personal and totally client focused luxury shopping experience in Leigh-on-Sea. 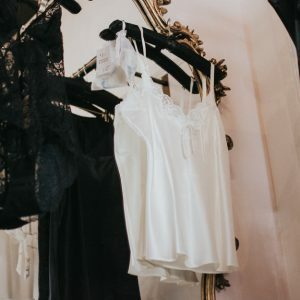 Providing a sumptuous and relaxed place to browse at leisure and allow customers to enjoy their time exploring our wonderful collections of lingerie and loungewear.